WordPress plugin Wow Google Login provides site users a fast and secure registration and authorization. With this plugin your potential customers get easy access to the benefits of registered users, and you – a tool of effective address base expansion. Create a registration button, adjust the appearance and place in the required part of the page with the help of short code. Sync with your account on the email-marketing platforms Mailchimp and Getresponse, and automate the update of mailing database considering the registration of each new user. apply the Google Login plugin for WordPress to configure the automatically sent welcome message when registering or sending chain letters with the help of Mailchimp and Getresponse platforms. Adjust the appearance and place the Wow Google Login button in the desirable position. Install WordPress Google Login and using the built-in editor set display and design options of the registration button in the way to make user understand that the registration will happen based on their Google account data. At the same time, it is important to choose the design, so that in comparison with other elements of the site registration button will not get lost. To achieve this use a unique content, set the color scheme, rounding and field parameters, distance between all the design elements. Set up redirection of users after registration (or login to the site) to the target landing page. Export the user data, collected by means of the plugin in * .csv and * .xlsx formats, for further use in lists of your email-marketing platform subscribers. Place the button on the web page so that your potential customers could see the benefits received from the registration. Use Wow Google Login Pro to authorize website administrators by placing it on the page */wp-admin. Configuring the plugin takes a few minutes and is written in details in the Readme unit. 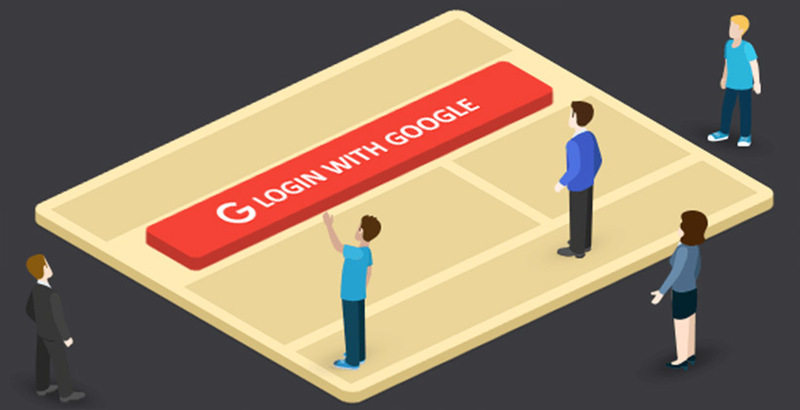 To get acquainted with the basic features set WowGoogleLogin for WordPress for free, or purchase a Pro version to be able to use the full package of tools. You must log in to submit a Task in Todo list. Added: email integration with Activecampaign, Aweber, Sendinblue. Added: send email to admin and user with custom tags. Added: attributes to the shortcode. Added: notification to the user with Username and Password. Learn about the latest updates and new items.